For those seeking to become natural, or holistic, nurses the entrance barriers into the field may seem enormous. Because the world of medicine is now flooded with chemical based pharmaceuticals and is operated by the massive political entity that is the pharmaceutical industry, it can be difficult for nurses who enjoy working with natural remedies for the human body to find the gainful employment that other nurses enjoy. As more and more patients become aware of natural and homeopathic remedies for various types of ailments, however, the need for nurses who practice this type of healing is ever increasing. For this reason, it is important for those interested in holistic healing to understand the necessary steps and various ways that they can enter the field and make an impact on the lives of countless people. Nurses who wish to practice natural and holistic medicine can also choose to attend a homeopathic nursing program to obtain a license for this particular career. Several universities offer 2 and 3 year programs in holistic nursing and also offer job placement programs that help nurses obtain jobs in natural clinics and offices upon graduation. These holistic nursing programs are often comprised of courses that teach natural remedies and treatments, lessons in physical therapy for individuals who wish to pursue natural nursing in chiropractic or massage clinics, and courses in general nursing. Although this is a suitable option for nurses who have chosen natural medicine as a career plan, it greatly limits their ability to obtain nursing jobs in general healthcare. Nurses who are unsure of holistic nursing career stability in their local areas or may want to practice general nursing must first obtain a license in registered nursing. The simplest way to become a natural nurse is to obtain general nurses’ license and a 2 or 4 year degree in Nursing. One of the best states in which to complete a nursing degree is Utah. There are plenty of nursing programs in Utah, because the state offers several associate’s and bachelor’s degree programs that can offer nurses interested in natural medicine a foot in the door. Because Utah frequently faces a shortage of nurses, applicants are likely to receive the benefits of nursing scholarships that are available in the area. After becoming an RN, nurses interested in homeopathic healing can practice the specialty at a hospital or clinic that offers holistic services. Those who are interested in holistic nursing and wish to avoid the time and costs associated with a nursing education may wish to pursue a specialty where holistic care is often practiced, like midwifery. The field of midwifery is highly rewarding people who practice it. Midwives employ nursing skills to help expectant mothers through the birthing process with little to no synthetic medicine involved in the process. Those who wish to pursue natural medicine in this avenue will need to register for local midwifery courses, but the field does not strictly require a nursing degree. 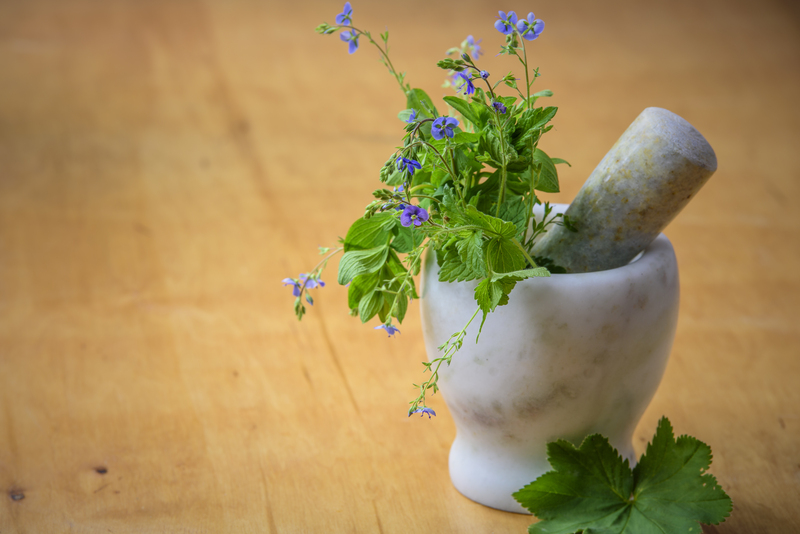 Exploring the field of natural nursing in the modern world of synthetic medicine and under the rule of big pharmaceutical companies can seem like an possible task to those who have recently become aware of the field of holistic health care. Homeopathic care is, however, becoming extremely popular as the general public grows weary of the detrimental side effects of chemical medicines. As the public becomes more hopeful and knowledgeable about natural solutions and healthcare that addresses the well-being of the whole person instead of individual symptoms, this field will continue to grow and prosper. Nurses who seek to enter the field of natural healthcare can expect to experience tremendous growth in the industry.